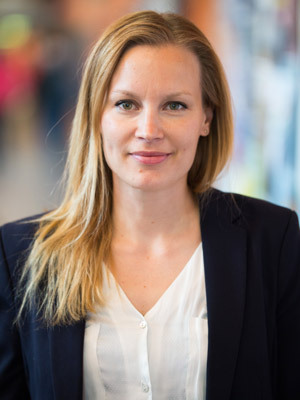 Hello there, Cecilia Persson, researcher in biomaterials and biomechanics at the Division of Applied Material Science at the Ångström Laboratory and part-owner of the company Inossia. You have invented a new elastic bone cement for spinal fractures. How will it be used? What does the actual invention consist of? How did you come up with the idea of the bone cement?